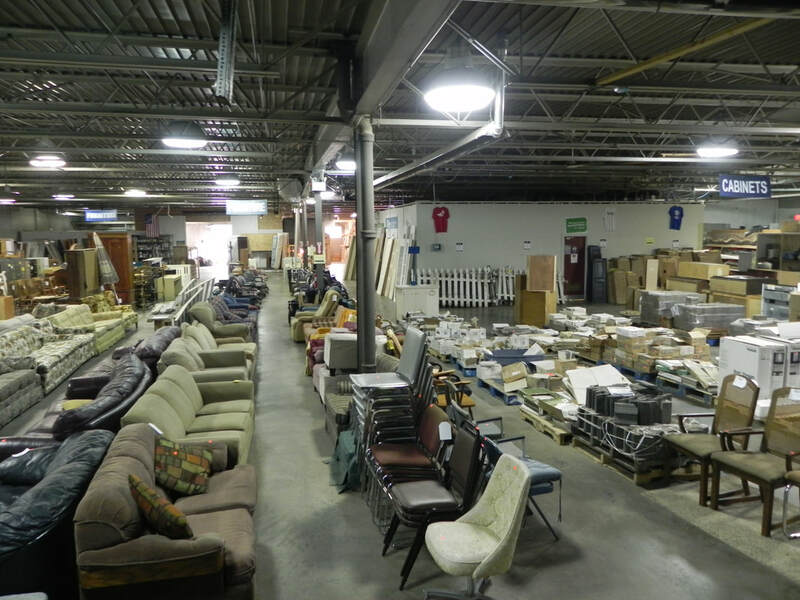 The Habitat ReStore is a place for donating and purchasing used and new building materials and home improvement items. 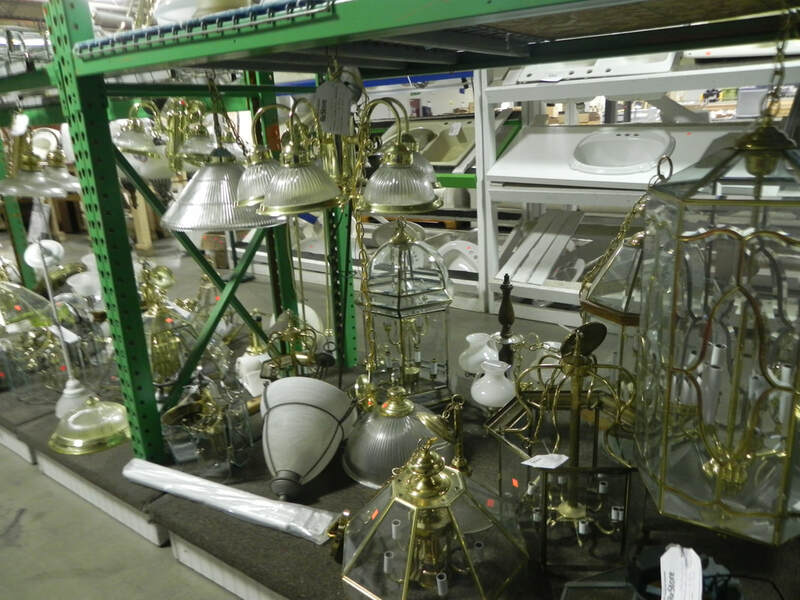 The ReStore is open to the general public, so stop in and see what’s new! Prices at the ReStore are at least 50% below retail price, and all proceeds from Restore purchases go towards supporting Genesee County Habitat for Humanity’s mission of providing affordable home-ownership opportunities to individuals and families right here in Genesee County. Thinking of getting rid of your old household items and appliances? The ReStore is in constant need of donations. 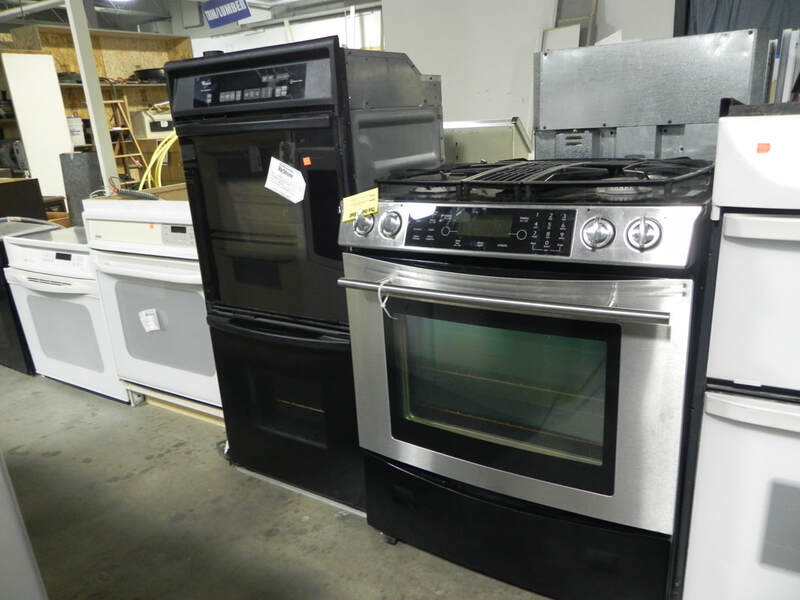 If you have items left over from a bathroom or kitchen remodel or have a garage cluttered with construction materials, electrical fixtures, or used, yet operable appliances you no longer need, please consider donating your goods to the ReStore. By doing so, you will be supporting the Genesee County Habitat for Humanity, and be eligible to receive a tax-deduction for your donation. We accept donations Tuesday - Saturday 9:30-4:00 pm or a pickup can be arranged within Genesee County. To schedule your FREE pick-up of 3 or more large items, please contact us at (810) 766-9089 ext. 205 during regular business hours. Please see the buttons below for more information about items we can and cannot accept. If you call before or after our working hours please leave a message and we will get back to you promptly. Stop in today and sign up for our new member rewards program! Goodwill Industries of Mid-Michigan, Inc.